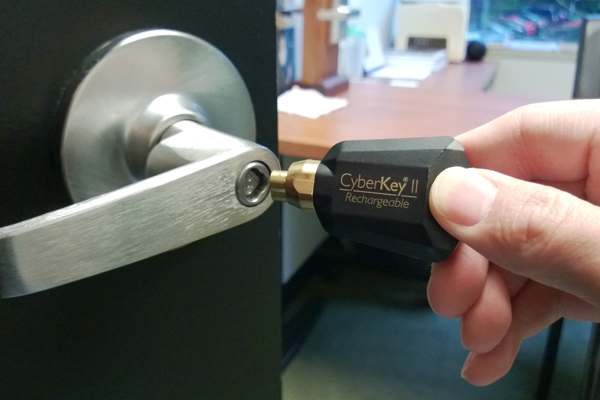 Wireless handle locks aren’t just a more effective way of keeping premises secure. They look better while doing it, writes BRETT THOMPSON. 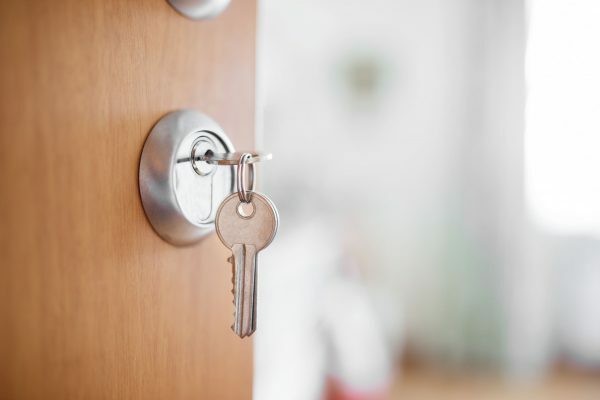 Any facility manager in charge of a multiple tenancy workspace or residential premises knows full well the importance of security and the necessity of utilising the most up-to-date and effective security solutions. With increased numbers of people using a facility, there are naturally increased challenges when it comes to keeping those people and those environments safe and secure. Workers or residents need to be able to access their workplaces and homes at all times, but this must be facilitated by a central control, with facility managers able to restrict or enable access whenever necessary. There are manifold methods of doing this and these methods are improved and made more sophisticated all the time. From the days of the humble padlock and key, the world progressed to cylinder locks, which, as the name suggests, comprises a lock in which a cylinder rotates to move the bolt. Pins (or tumblers) are lifted and aligned by the insertion of a key, and this frees the cylinder to rotate. A knob cylinder, again as the name suggests, refers to a lock that is actually in the knob of the door. But even this model has now evolved. The very latest knob cylinder locks – like the version three – incorporate wireless technology, so that you have a stylish wireless handle for office or other internal doors. 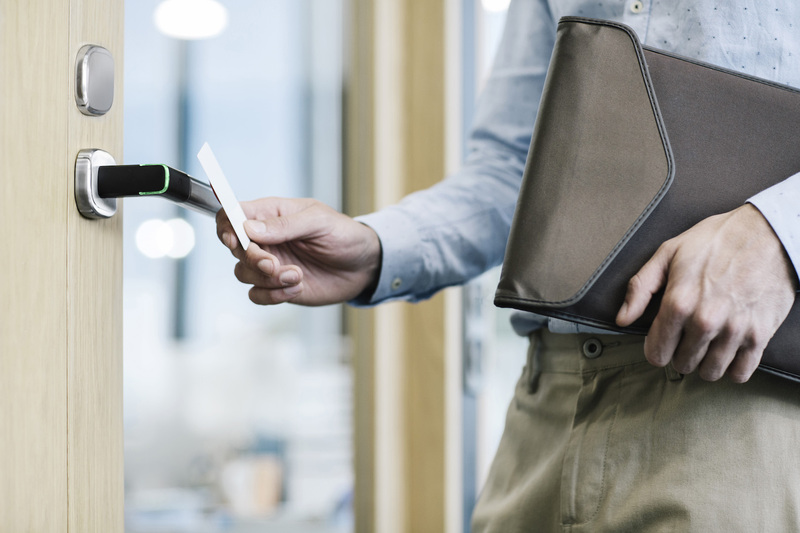 It may look just like a regular handle, but when a user requires access they can use their credentials – a physical one like a fob or perhaps a mobile one on their smartphone – to do this. The credentials are communicated back to the access control system. This is all well and good – providing a smooth and secure method of access control for users. But now it’s possible to give greater control and reassurance to the facility or property manager too as the latest systems also provide an audit trail. 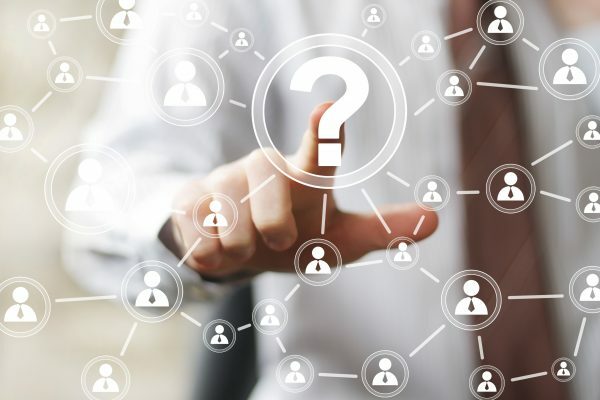 This means that not only do they have the ability to restrict or provide access to people who need it, but they can receive an audit trail of exactly who has used their credentials and when they did so. 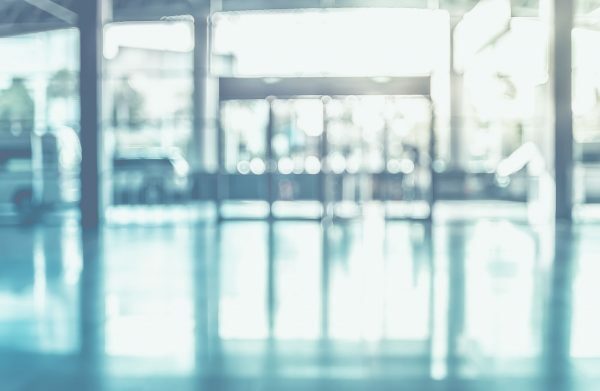 A common headache for facility and property managers is dealing with employees or tenants who have left a business or premises but have neglected to return their access control card. 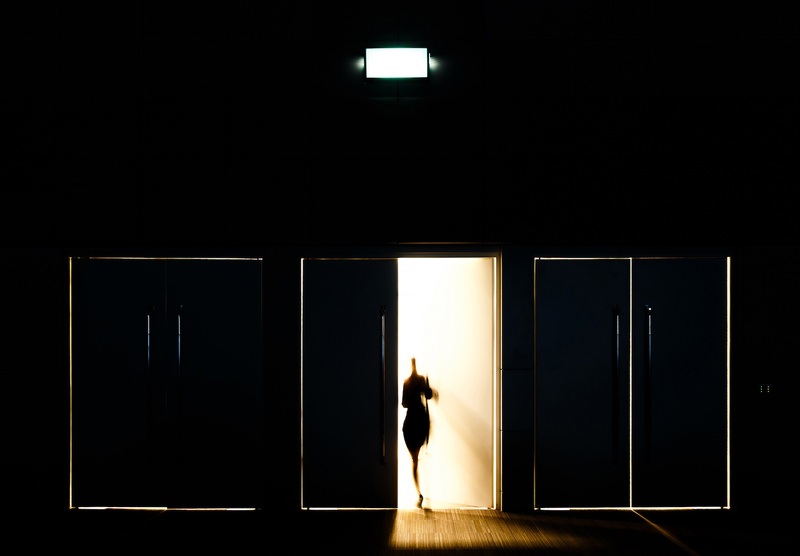 Not only is the manager capable of simply deleting them remotely from the system, denying them access, but they are also able to refer back to their audit trail, which will tell anyone who needs to know, when that employee or former resident last accessed the building, but which doors they went through and which ones they attempted to go through. A simple reprogram or deletion is so very much easier than in the past, when such a scenario would have entailed rekeying or putting new locks in, perhaps throughout the building. This is a scenario of considerable cost, not to mention disruption and inconvenience. This isn’t the extent of a facility manager’s control of a system like this. It also provides all of the features of a hard live access control system. If a lockdown or an unlock is required, it’s possible to program a schedule for unlocking the doors. For example, it may be a situation whereby there are office doors throughout the building that are automatically locked at all hours, other than, say nine to five. 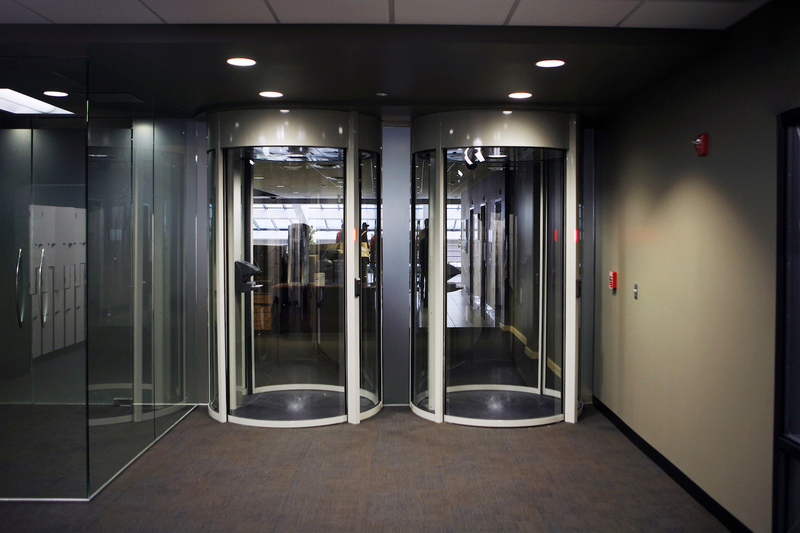 The facility or property manager is able to remotely unlock all of those doors between nine and five or, if there’s an emergency, organise an instantaneous lockdown. Designed for indoor office/educational environments, the latest knob cylinder locks are also a lot easier on the eye than the bulky appliances of old. Sleek and stylish, a lock such as the Aperio H100 handle is literally just the handle – all of the technology is concealed within and there are no other compartments to it or obstructions. There’s a subtle LED indication of its status and that’s all. It’s no wonder this particular Swedish design has been highly awarded in Europe. It’s not just interior doors that have evolved. That humble padlock referred to above is no longer quite so basic. The latest versions, such as the Aperio P100 padlock, are perfect for distant locations, perhaps sheds on far-flung railway yards and lock boxes or remote government facilities, as they can work either online or offline. The latter is useful if they’re not close to an existing access control system. Using a credential called ‘data on a card’, the lock can be accessed individually, with the lock recognising the card as valid. Again this system also delivers the capability to access an audit trail at the same time onto the card. A great advantage of the latest designs in this space is the lack of wiring means they are extremely easy to fit or retrofit. There are no cables, no other mechanics, just the handle itself. Equally important is the consideration of the financial implications. When you consider the cost of re-keying or reissuing keys, and think about the lifetime of a product, a wireless system doesn’t compare. Brett Thompson is the product manager – Wireless Access Control at ASSA ABLOY Australia Pty Limited. This was originally published in the Apr/May issue of FM Magazine. Image courtesy of ASSA ABLOY, an FM Magazine content partner.